Arizona, the third state we visited during our road trip after Colorado and Utah. Even after already having seen quite a few things in the US, Arizona didn’t fail to amaze me. I love how every state in the US has something unique. Every landscape has its own story. After our arrival in Page we were glued to the pool for the first few hours. It’s so HOT in Arizona! 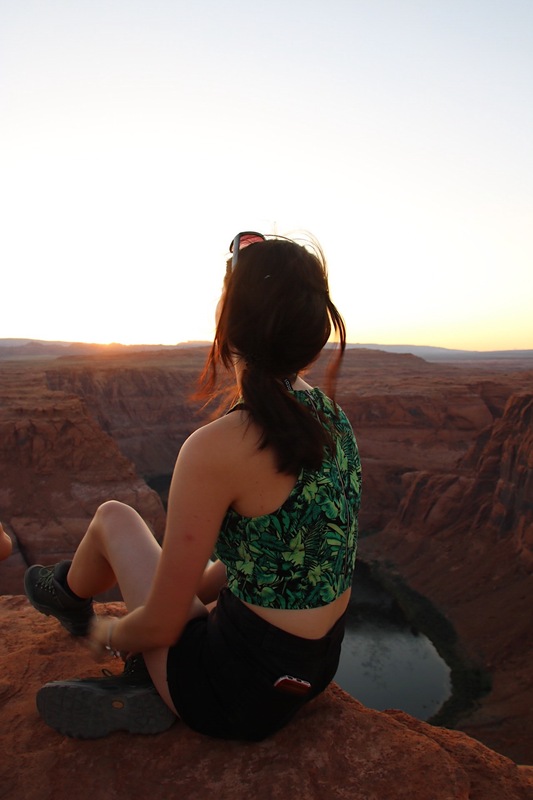 After dinner, our plan was to enjoy the sunset at Horseshoe Bend. Even though it was still incredibly hot, we walked the little track for a breathtaking view. Of course, sunset times are busy because it’s a beautiful time to see these places. Nonetheless, the crowd didn’t make it any less amazing. Maybe the sunrise would be a better time to take photos because of the backlights, but luckily we were still able to take some photos and enjoy the beautiful sight. Antelope Canyon is by far the most amazing thing I have ever seen in my entire life. Photos don’t do its beauty justice. It felt surreal walking through this beautiful canyon while the sunlight started dripping in. You have to book a tour to see the Antelope Canyon because of an accident that happened a few years back. These tours are great, though. Not only do they give you a lot of information about the history of these canyons, they also give great photography tips to take the best photos possible. 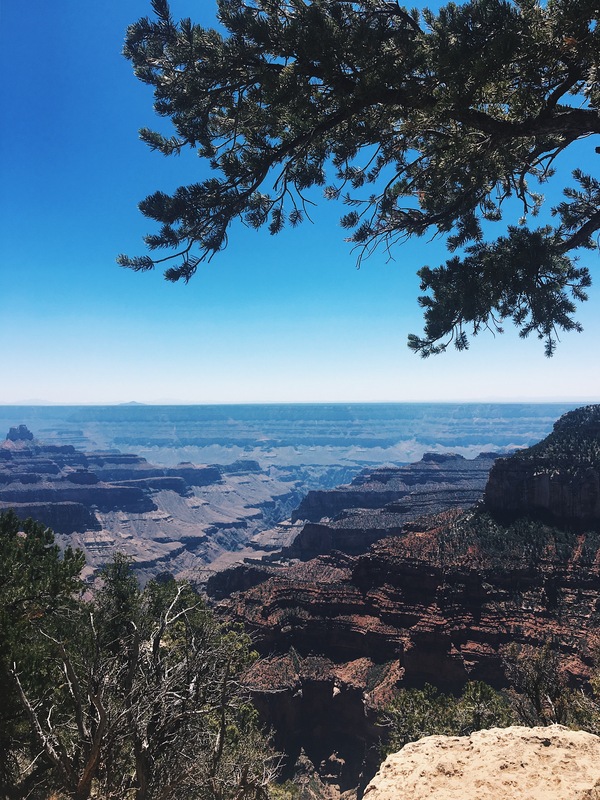 When in Arizona, you kinda have to visit the Grand Canyon. We decided to visit the North Rim instead of the South Rim because my parents had already seen the South Rim when they were in the states 25 years ago. After a little hike, we reached the viewing point. Once again, the immense view made a great impact on me. 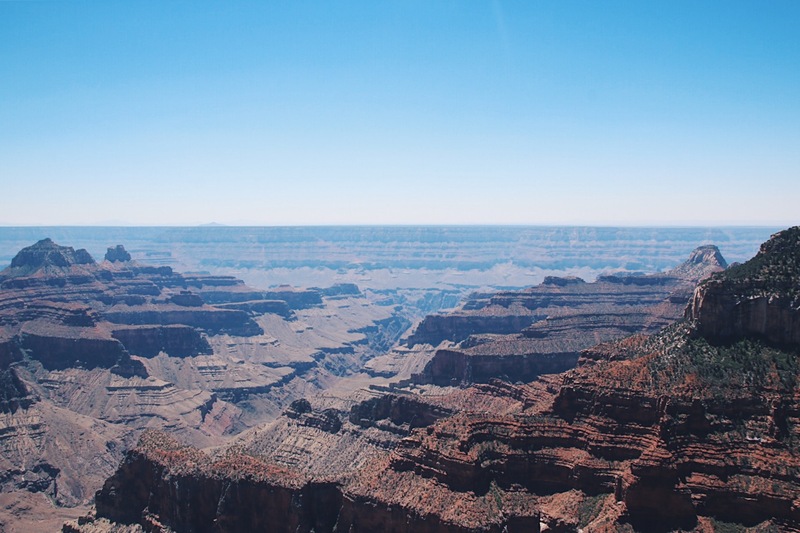 It was a beautiful view, but somehow I had imagined the Grand Canyon very differently. I really wouldn’t say that Dead Horse Point Start Park was a less beautiful or impressive canyon. By all means, I slightly preferred Dead Horse Point! 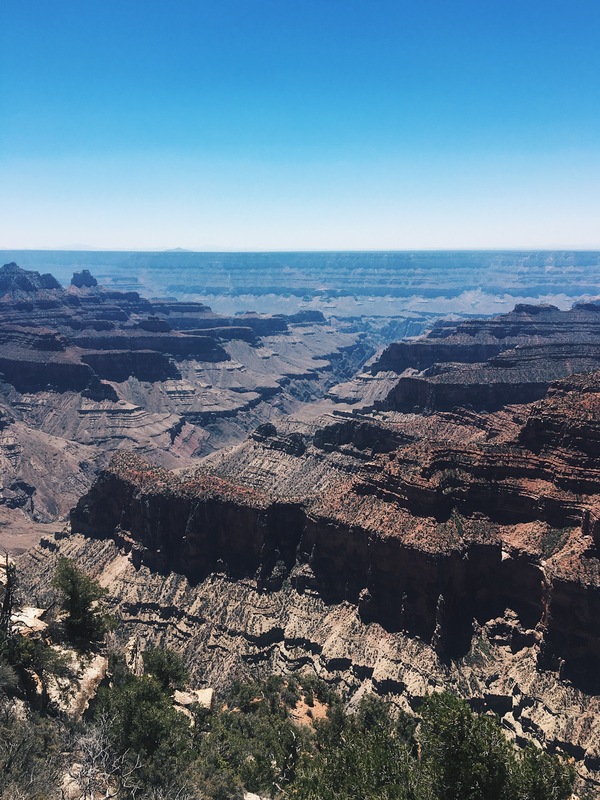 That doesn’t mean that I’m not incredibly happy I got to see the Grand Canyon, but I would love to see the South Rim next time to see if that lines up with my expectations a bit more. 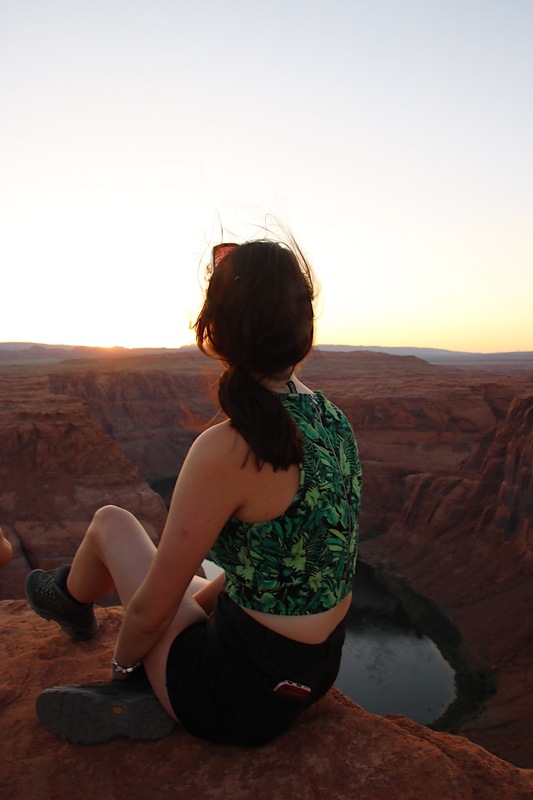 Two short days in Arizona, filled with amazing experiences and beautiful sightseeing. 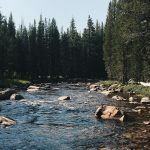 More of my US Roadtrip? 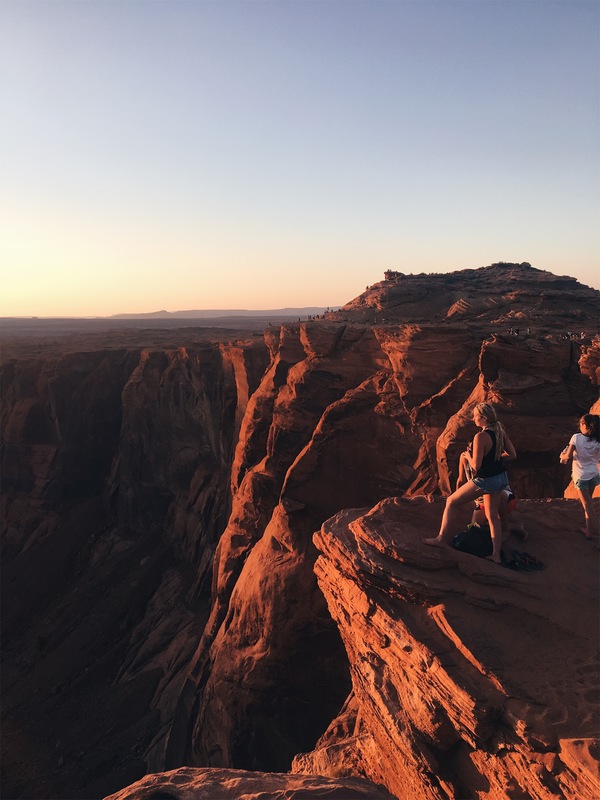 Check out the posts about Utah and San Francisco! Have you been to Arizona yet? What was your favourite place or what would you like to see? Thank you! It was definitely one of the best trips I’ve been on – even despite the heat! 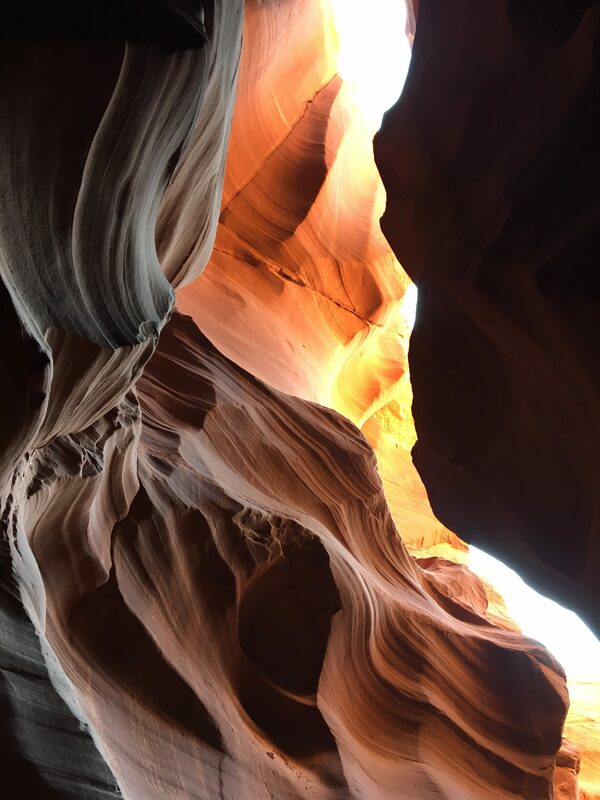 Wow, Antelope Canyon almost looks unreal. 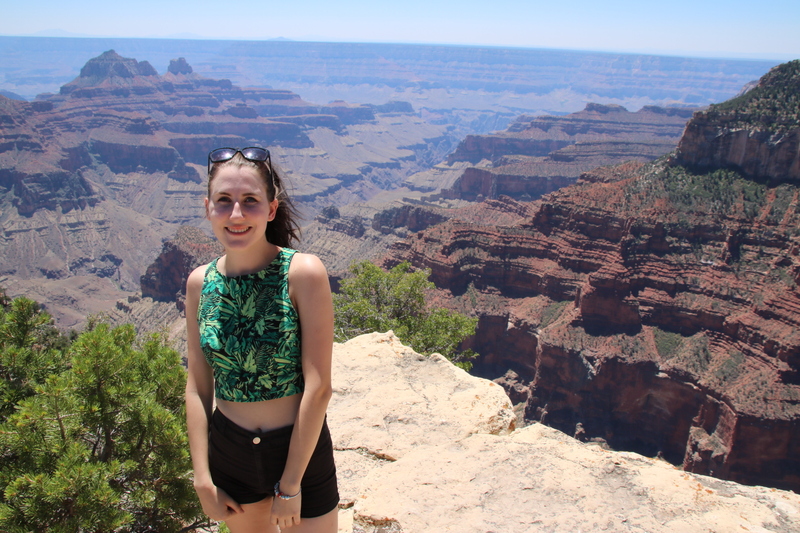 And the Grand Canyon is definitely one to tick off the bucket list! Loving hearing about your trip. Honestly, the pictures don’t even do Antelope Canyon justice! It’s even more beautiful in real life. If you ever get the chance to go, please do! Ahh Antelope Canyon, Horseshoe Bend & Grand Canyon are all on my list & this just makes me want to book a trip even more! Really hope you get to go someday! Wow that looks amazing! 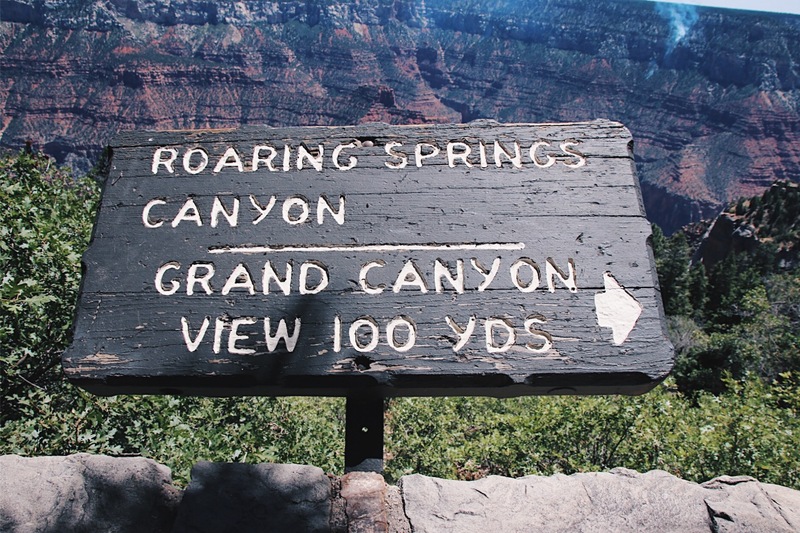 I haven’t gotten to the Grand Canyon yet but it’s been on the list for years…guess I better start planning a trip! 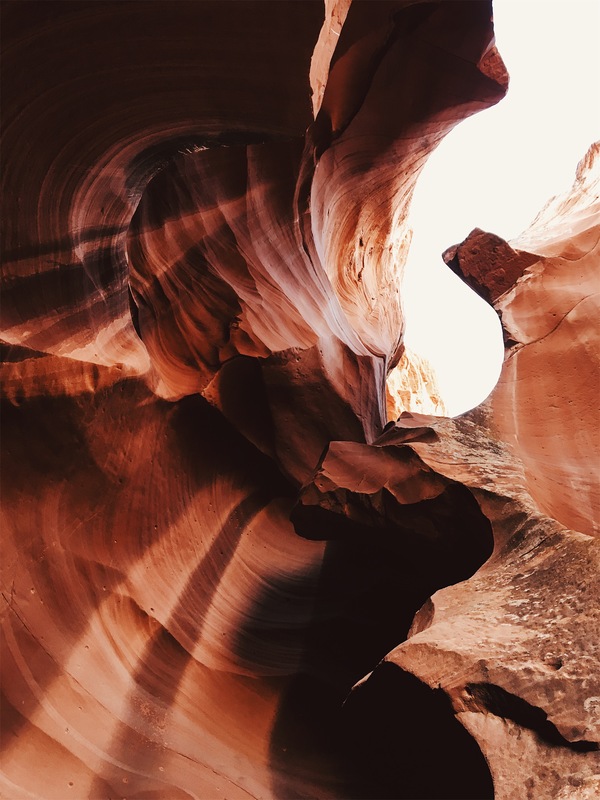 Your photos from Antelope Canyon are so, so beautiful. Thanks so much! 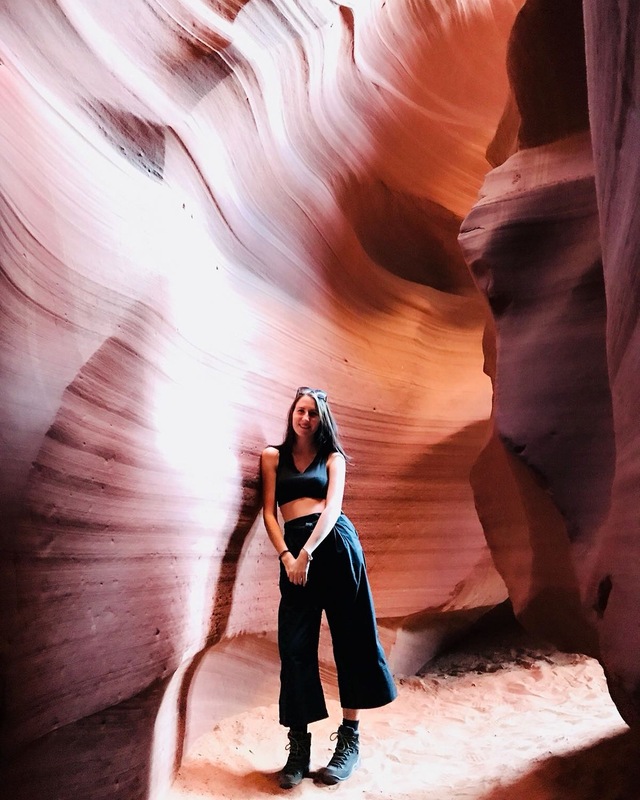 It was great to finally tick them off my list – Antelope Canyon was by far my favourite thing we saw on our holiday! Oh I absolutely loved this post!!! And your blog! 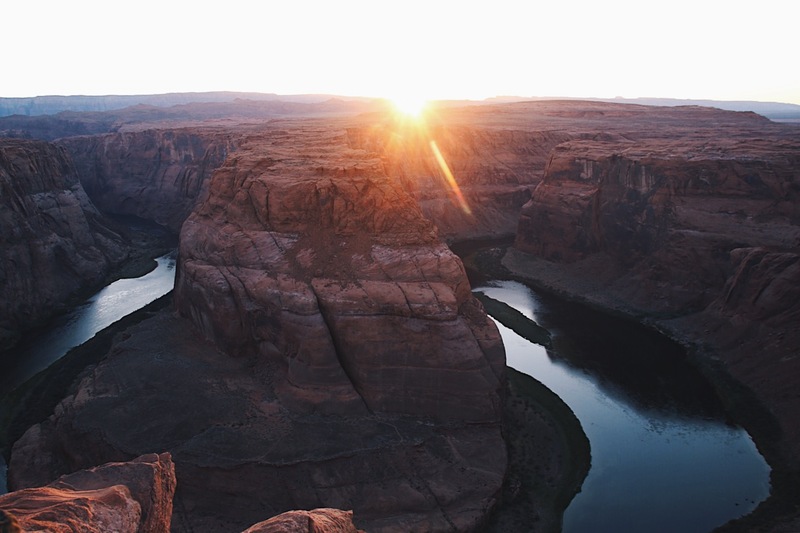 So incredibly beautiful pictures and I Arizona have been on my travel bucket list for sooooo long! Thank you so much! Hope you get to go to Arizona one day, it’s so beautiful!